What do history, economics, political science and College of Liberal Arts and Sciences (LAS) Career Services all have in common? Not what, whom: Skyler Schneekloth. Skyler, a senior majoring in history with minors in economics and political science, has been regularly visiting LAS Career Services since he first became acclimated at Iowa State. Being the self-driven student he is, started networking with his professors right away by asking them for career advice and what the steps were for obtaining a valuable internship. His professors then introduced him to LAS Career Services, and a world of possibilities opened up for Skyler. He discovered he could create and personalize a career plan, receive help when writing a resume or cover letter, search for a job or internship, prepare for an interview, evaluate and negotiate a job offers and get answers to any and all career-related questions. Skyler discovered that despite his lack of experience, he still had a great shot at landing an internship with the help of LAS Career services. During his college career, he has gained impressive professional experience including internships with Principal Financial Group as an Investment Operations Intern with their global investors division and with the Iowa Senate at the Iowa Capital as a Clerk. 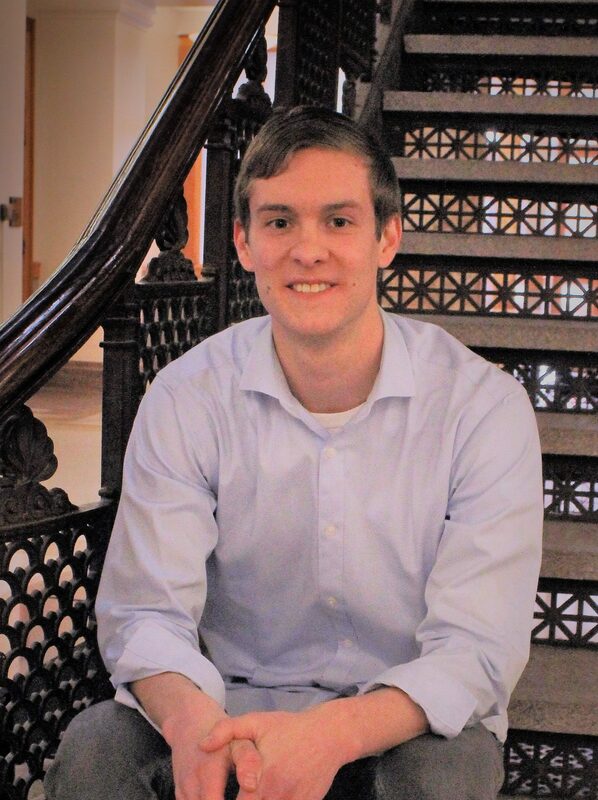 He has also been conducting research as an undergraduate researcher with the Iowa State University Department of Economics and plans on publishing one of his papers soon to submit to conventions for potential award recognition. With graduation only a few short months away, he is taking all the right steps to catapult himself into the ‘real world’ by scheduling mock interviews with LAS Career Services to keep his skills in check. Make an appointment online today on CyHire or stop into LAS Career Services’ drop-in hours on Tuesdays and Wednesdays from 1-3 pm!